Bronze Princess Shaped Crystal Necklace Just $2.80 + FREE Shipping! You are here: Home / Great Deals / Amazon Deals / Bronze Princess Shaped Crystal Necklace Just $2.80 + FREE Shipping! 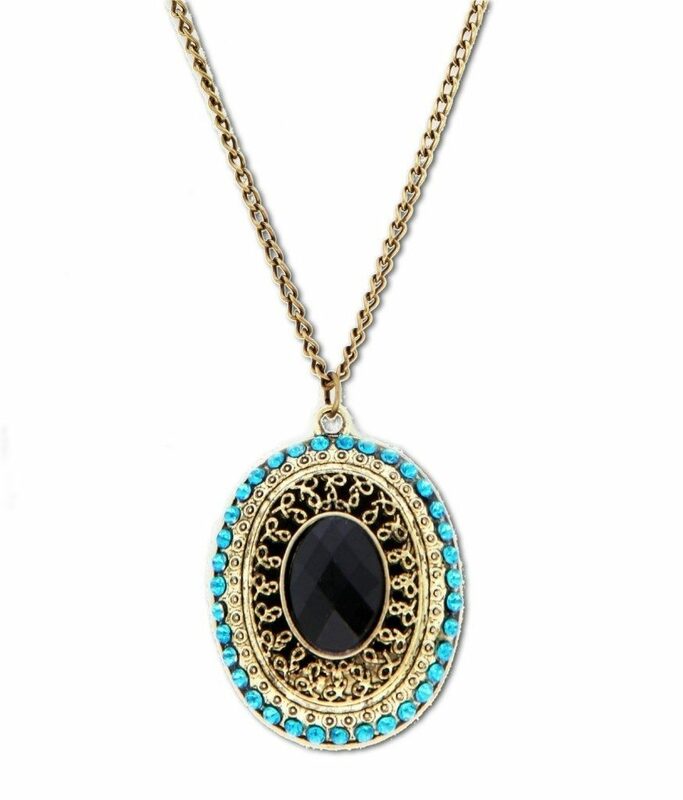 Get this gorgeous Bronze Princess Shaped Crystal Necklace for just $2.80 plus FREE shipping on Amazon! This would be a nice gift for your mom, sister or friend. I think it would look stunning against a black top.